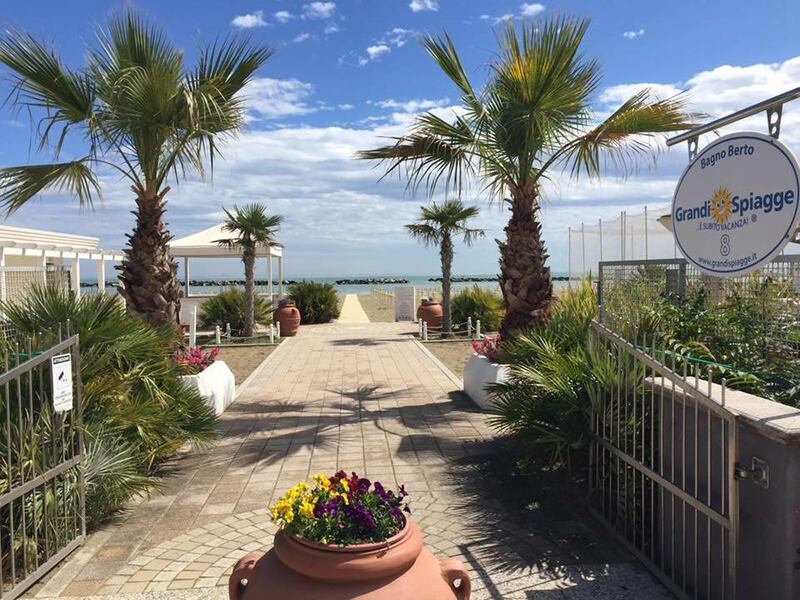 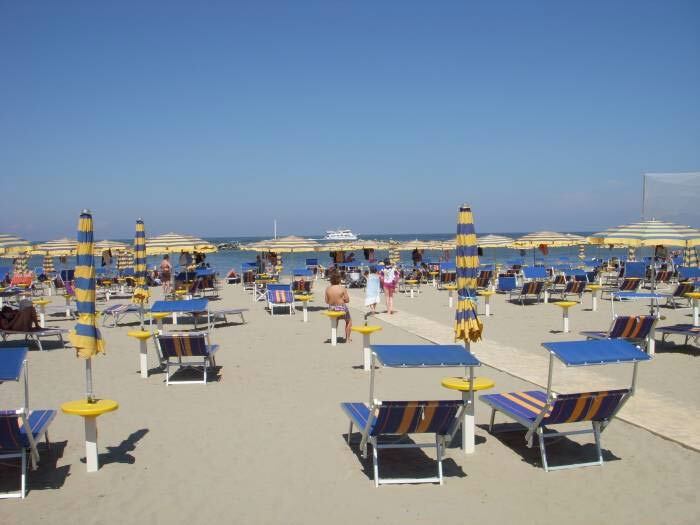 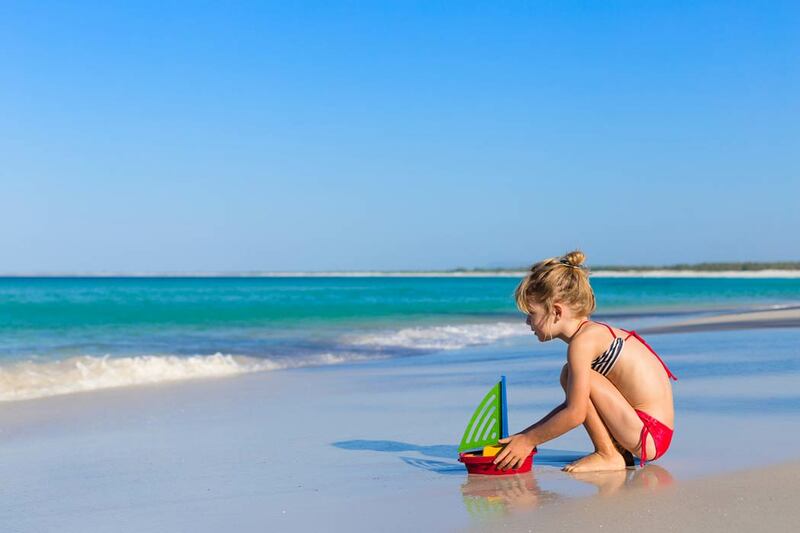 San Mauro Mare boasts clean and tidy beaches, shallow sea bottoms suited for everyone, kids included. 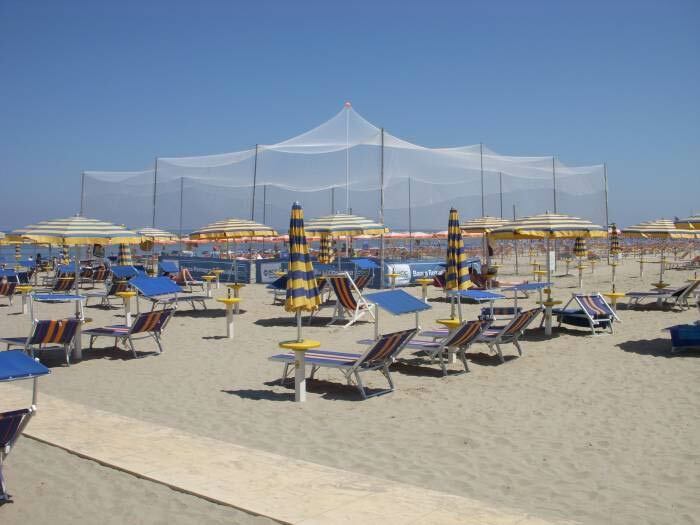 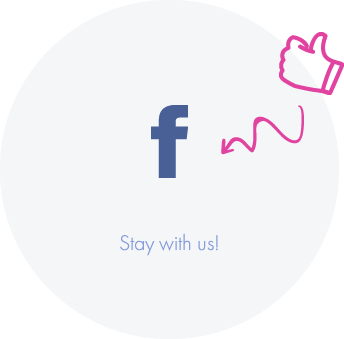 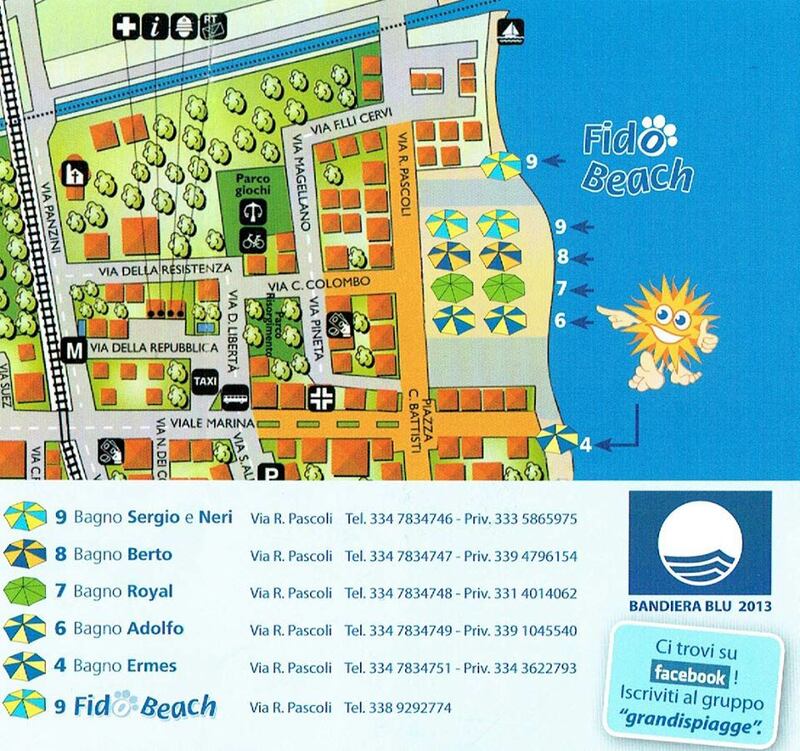 By staying at our hotel in San Mauro Mare, you will have a chance to choose the discounted beach you prefer among those of Grandi Spiagge’s group. 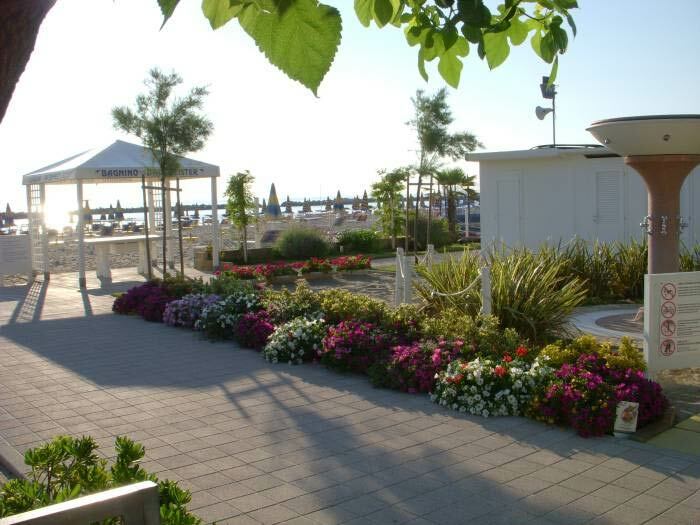 Bathing establishments cater for several open-air activities and the services offered by each beach site are shared with all the others which means that you will benefit from the services of several beaches! 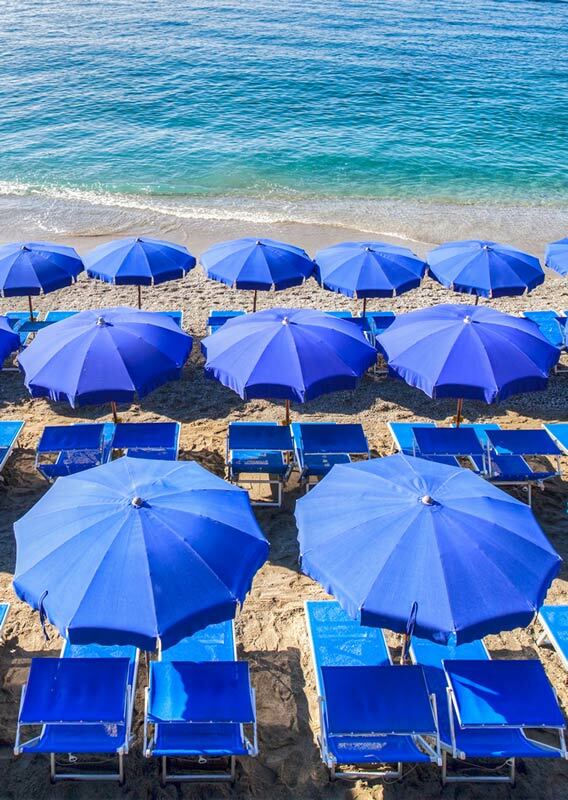 The all-inclusive package include parasols from the third row whereas those wishing to stay just a few steps from the seashore can access the first rows paying the lifeguard a little extra charge (booking recommended).